Awesome corner unit with 55k in upgrades/updates in 2016! 42 in Maple Cabs, SS, Granite, well planned with all bells and whistles including 5 burner Gas range! New baths with new tile, vanities etc. No expense spared. New HVAC, H20 and AC in 2016 too! Garage parking with extra (rentable) space. Custom closet organizers. 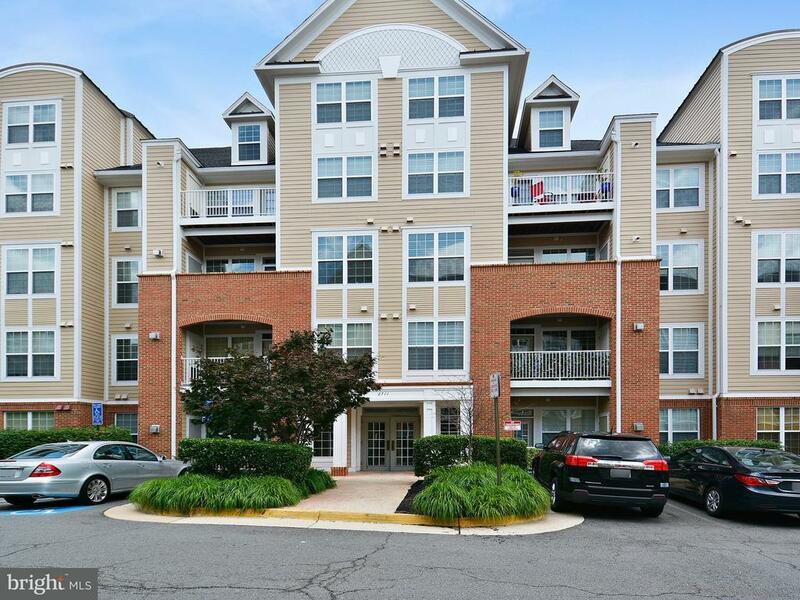 Walk to Mosaic and Dunn Loring Metro! A+ Location and Condition! !